Home additions can be anything from adding a fence to your yard to adding an entirely new level to your home! The Castle Building Company has helped many people add value and utility to their existing homes. If you love your home but would like to add to it, please contact us so we can help. You dream it, we can design and build it! In addition (no pun intended) to adding utility to any home, garages add significant value to the sale price of your home. Please contact us for more information on adding a garage to your property. Dave McLean, the owner of Castle Builds, has pioneered the Pop-Bottom in the Denver area. A Pop-Bottom is defined by adding a usable level underneath an existing home. 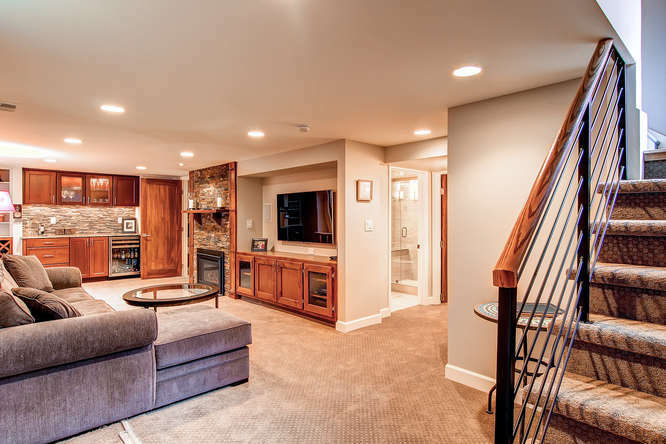 Basically we add a basement to your home so you can gain square footage and enjoy added functionality without having to move or tear down and rebuild. Pop-Bottoms are also great for people who don’t want to detract from the existing look of their home but need more space. 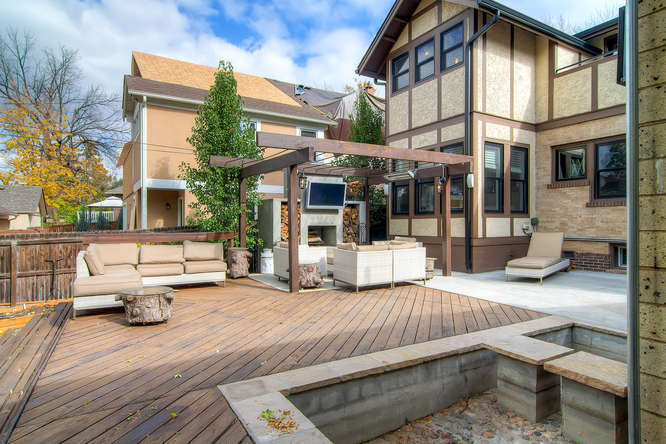 For example, we have dug basements under a few Bungalows in the Wash Park area to increase the home’s square footage and value while keeping the exterior exactly the same. In many instances the value of the home increases beyond the cost of the addition! Contact us to learn more. A Pop-Top addition is when we add a level to the top an existing home. A Pop-Top can be as small as “popping out” a portion of the roof to make an attic space usable or as large as adding an entirely new floor to a home. Pop-Tops are beneficial for homeowners that are looking for more above ground square footage but do not want to move. 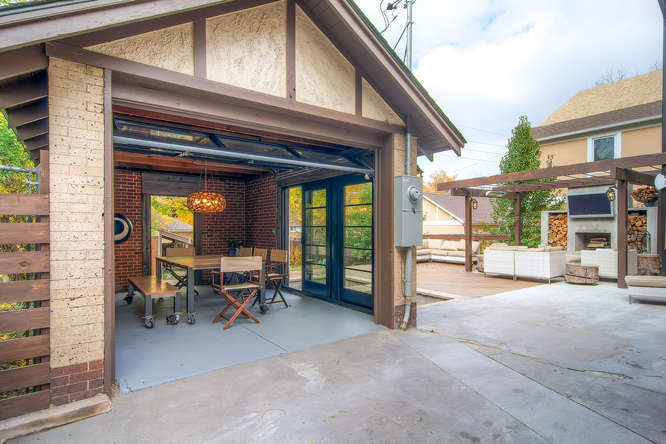 In many areas such as in Wash Park, the cost of performing a Pop-Top can be easily justified by the increased value it adds to the existing property. For more information and a value analysis on your home please give us a call at (303) 944-0488 or email us.